Juice Cleanse Detox Level One removes 5 – 20 POUNDS OF “HEAVY WASTE” FROM YOUR DIGESTIVE SYSTEM. 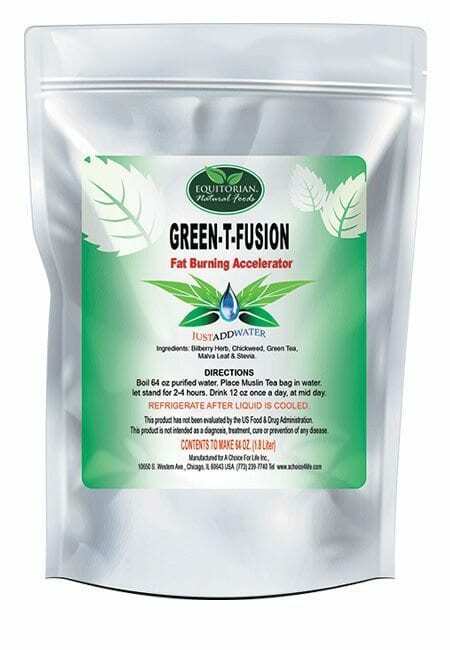 – WE PROVIDE THE DRY DETOX THAT YOU MAKE AT HOME WITH HOT WATER. – WE PROVIDE THE DRY PROTEIN THAT YOU MAKE AT HOME IN A BLENDER. – Juice Cleanse Detox Level One MAY INDUCE CRAMPING (IN ITS ATTEMPT TO ELIMINATE GAS IN THE GUT) & HEADACHES (IN ITS ATTEMPT TO REDUCE THE EXCESS SUGAR & ITS TOXIC EFFECTS ON THE BODY). What does The Juice Cleanse Detox Level One 5-Day Program accomplish? 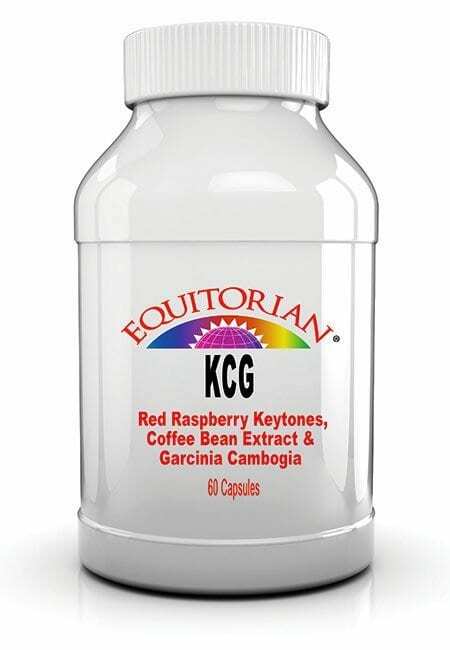 It provides overall cleansing of the SMALL AND LARGE INTESTINE (COLON) and weight loss that benefits the functioning of other vital organs and body systems. It has been clinically proven that the average 150 lb. individual can retain from 5 to 25 pounds of waste in the body. After using Juice Cleanse Detox Level One, some people have reported significant weight loss of up to 25 pounds principally from the Small Intestine and Large Intestine (Colon). Results vary by user. 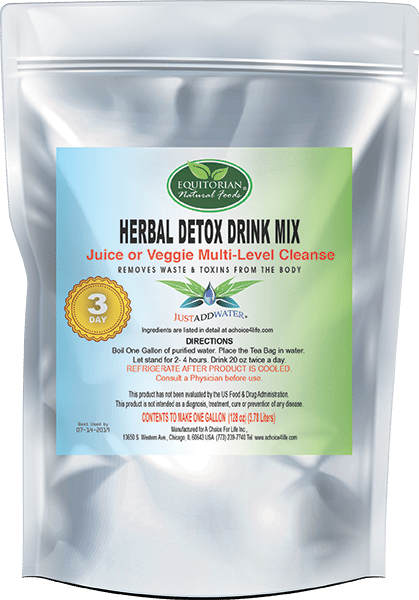 Juice Cleanse Detox Level One Drink IS FORMULATED WITH NATURAL HERBS THAT HAVE AN HERBAL TASTE VERY MUCH LIKE A STRONG UNSWEETENED TEA. SIMPLY BOIL WATER. STEEP THE HERBAL MIX BAG IN THE WATER. IT MUST BE REFRIGERATED. DRINK THE LIQUID HOT OR COLD. 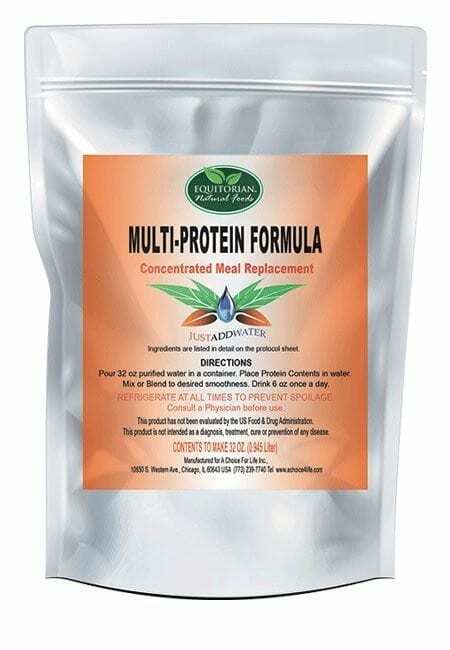 MULTI-PROTEIN DRINK MIX IS MADE PRINCIPALLY WITH 90% PROTEIN ISOLATES CAN BE MIXED WITH JUICE OR WATER AND FRUIT. 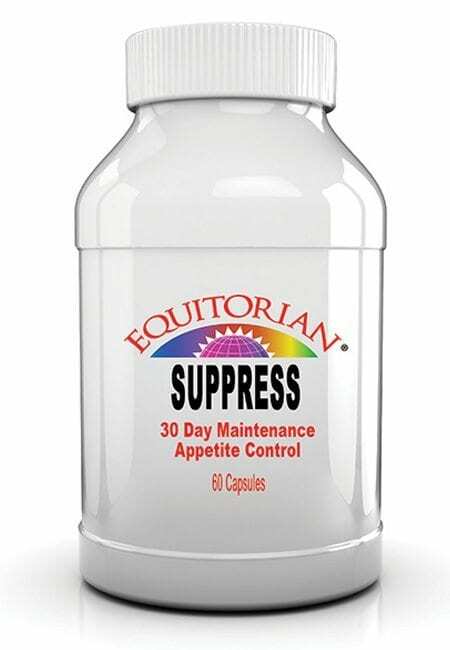 A CONCENTRATED BREAKFAST REPLACEMENT SUPPLEMENT THAT PROVIDES 28 GRAMS OF PROTEIN IN EACH 6 OUNCE SERVING. THE PROTEIN CAN BE MADE IN A BLENDER OR BY STIRRING VIGOROUSLY. BEST REFRIGERATED AND SERVED COLD. THE FIRST PHASE (Juice Cleanse Detox Level One) IS COMPLETED IN FIVE DAYS. 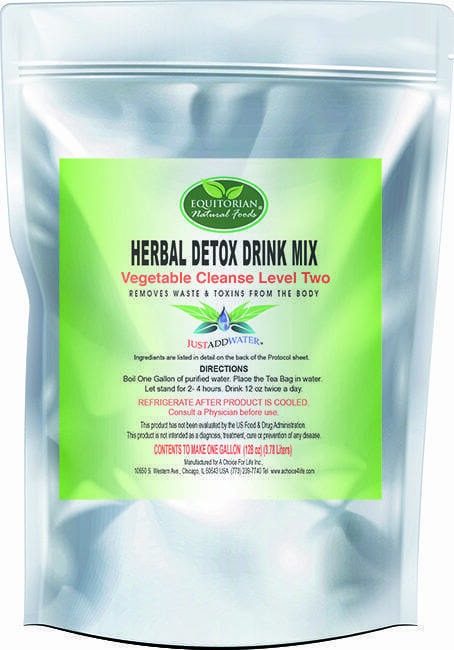 THE SECOND PHASE (Vegetable Cleanse Detox Level Two) MAY FOLLOW A MINIMUM OF 5 TO 7 DAYS AFTER COMPLETING LEVEL 1. 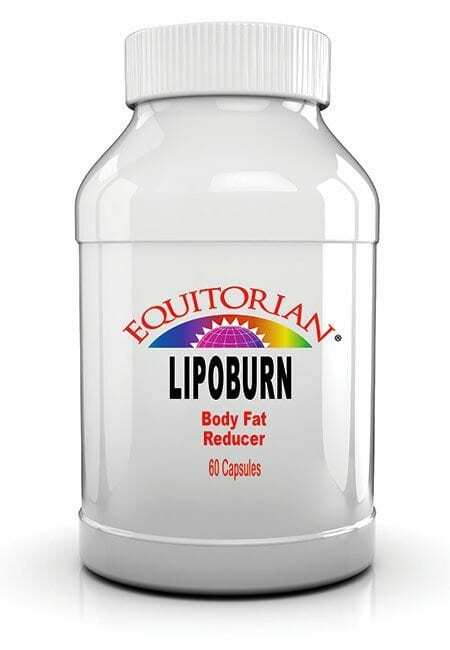 THE THIRD PHASE (Liver Cleanse Detox Level Three) MAY FOLLOW A MINIMUM OF 5 TO 7 DAYS AFTER COMPLETING LEVEL 2. THE FOURTH PHASE (Final Phase Detox Level Four) MAY FOLLOW A MINIMUM OF 5 TO 7 DAYS AFTER COMPLETING LEVEL 3. WHEN CONSIDERING AN OCCASIONAL BODY CLEANSE ANY OF THESE PHASES CAN BE USED AS A JUMP START, EITHER TWO OR THREE TIMES A YEAR. WHEN CONSIDERING A TOTAL BODY CLEANSE AND FOR WEIGHT LOSS THESE PHASES ARE RECOMMENDED TO BE DONE IN SUCCESSIVE ORDER. The 5-Day Daily Diet: Fresh Fruit, 100% Fruit Juices, Purified Water, Herbal Detox Drink & the Multi-Protein Drink. 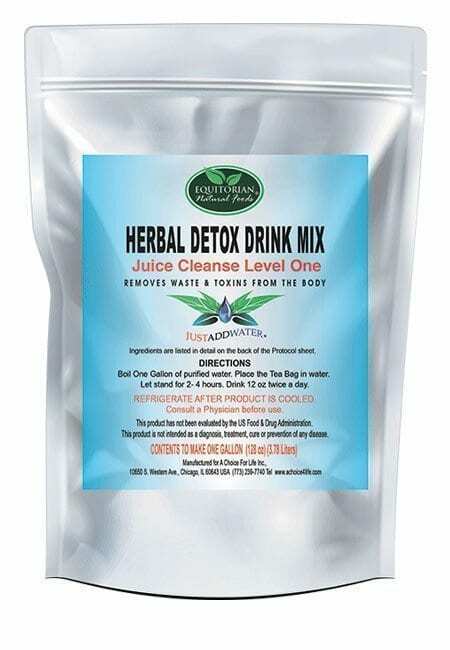 Step 1: Drink 12 ounce of Herbal Detox Drink – between 7:00 am – 9:00 am. Step 2: Drink 6 ounce of Multi-Protein Drink (5 – 10 minutes after Step 1). Step 3: Throughout the day eat as much Fresh Fruit as possible. If sugar sensitive, monitor your intake and dilute the juices with at least 50% water. Step 4: Throughout the day you may drink up to 64 ounces of 100% Fruit Juice (Apple, Lemonade, Grapefruit or Papaya, Cranberry, Grape or Pineapple and Prune) either individually or mixed together. Step 5: You may blend fruit, juices and water or mixed together. Step 6: Drink 12 ounce of the Herbal Drink in the evening (approximately 12 hours apart from Step 1). Repeat these steps for each of the five days. Rice Protein, Soy Protein, Pea Protein, Lecithin Granules, Spirulina, Organic Sugar & Oat Bran.